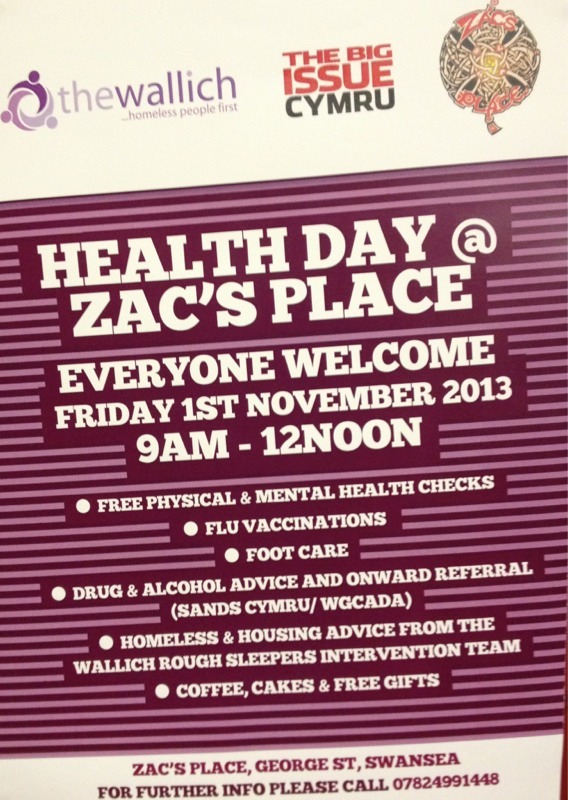 Health Day at Zac’s Place is on Friday 1st Nov running from 9am to noon. See the following poster for info…. 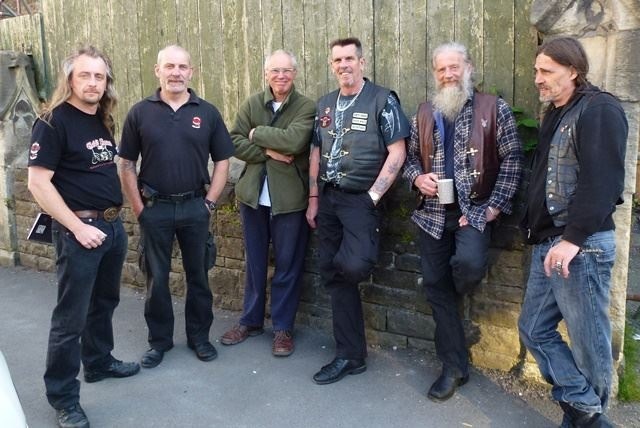 A full range of check ups, advice and flu jabs in partnership with our friends at the Big Issue Cymru and The Wallich. 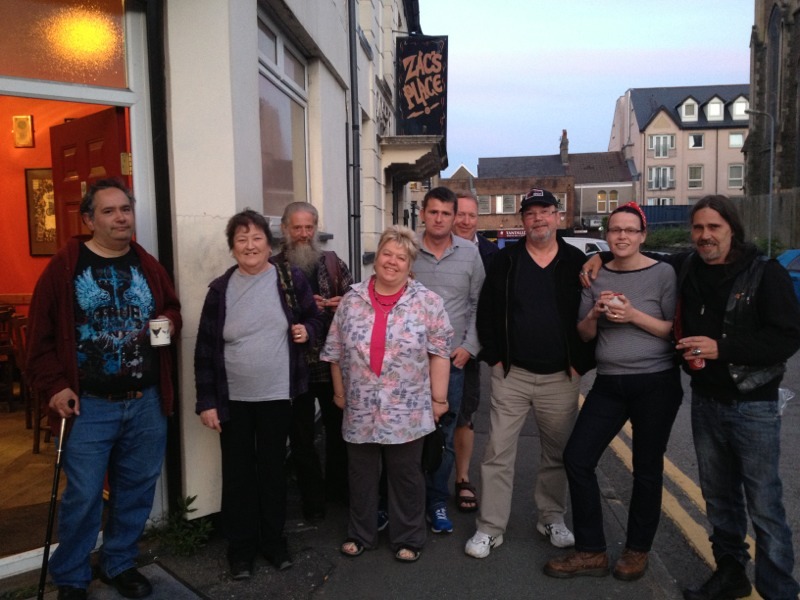 Some of the Zac’s Place crew taken on a recent Tues Tribal Gathering night.